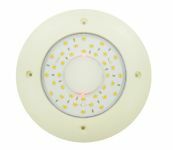 Rectangular and watertight LED surface mounted ceiling light with or without touch switch. 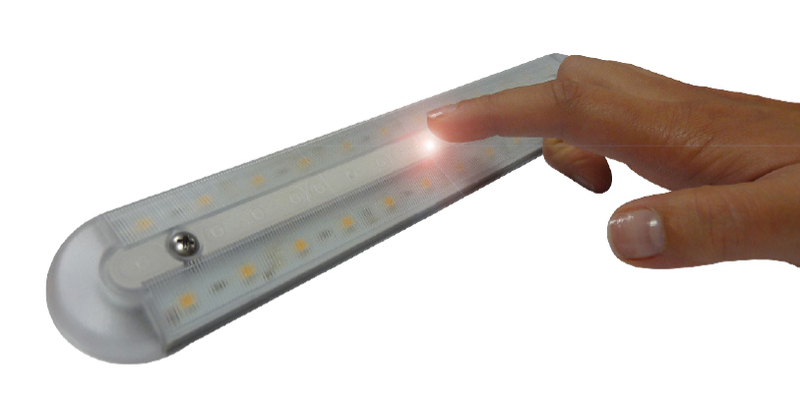 It offers of a very good brightness and a low power consumption. 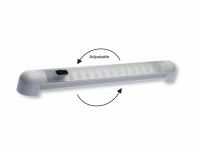 Model with red LED touch switch for “warm white” ceiling light or model with blue LED touch switch for “cool white” ceiling light or model without switch.